Traditionally WV format is an audio file type that contains sound data compressed by WayPack algorithm. This format provides a hybrid compression: after coding into WayPack two files are created. 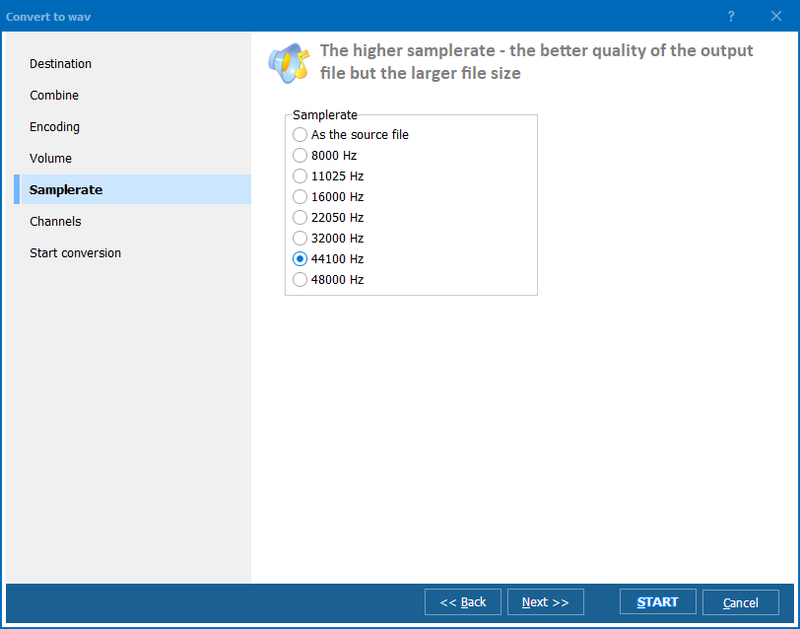 One is a high quality lossy file, very compact in size, and the second is a correction file with .wvc compression that allows restoring the original uncompressed quality of sound. WayPack format is open and supported by a range of players. But what if you have a WV file that is not supported by any of your devices. 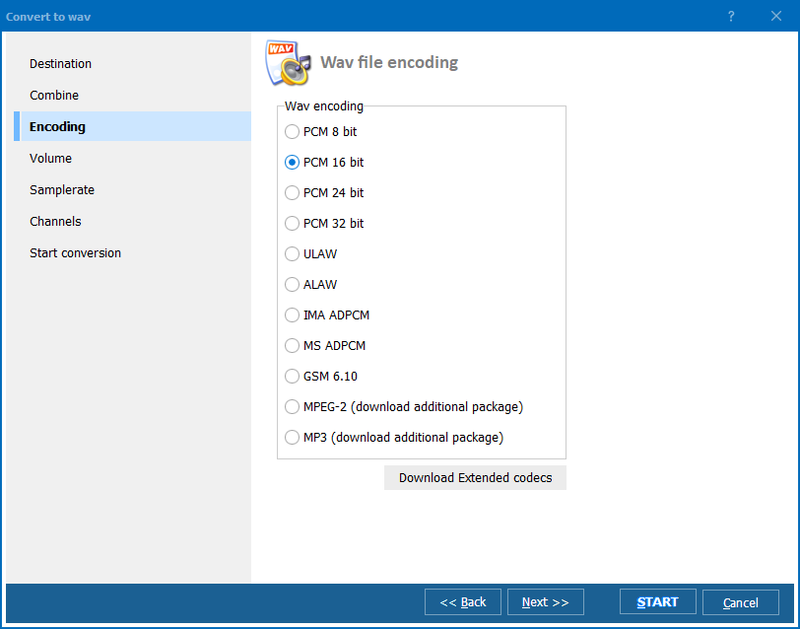 Sometimes players with WayPack support don't play WV files, and even high-end music converters cannot export songs to another format. This problem has a clear explanation. WV is an extension not only for tracks compressed by WayPack. It is also a native extension for files compressed by Sonarc lossless algorithm. This algo was created in 1994 and got no popularity among users. Very few programs supported it, and now it's a big problem, as music in Sonarc WV format is completely non-compatible with modern devices. If you cannot use your WV files, most likely you got Sonarc variation. For now the only way to make them usable is to convert tracks to WAV format. There are a few free tools that support such option. 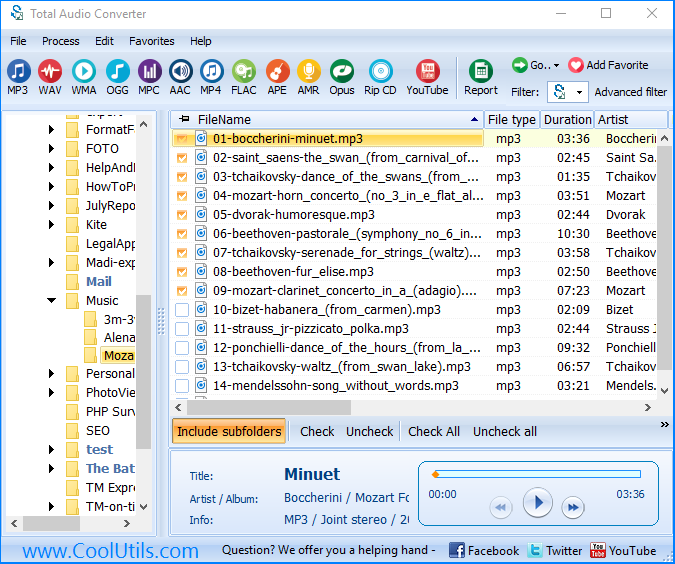 Total Audio Converter is one of the best command line tools of Sonarc files that outputs WAV copies. If you require another format, you can always reconvert WAV tracks into any other music file type. 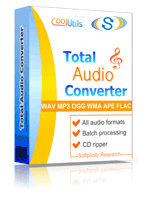 Using Total Audio Converter, you can turn your original tracks into MP3, OGG, WMA, AAC, MPC, etc.